ZeroSecurity has recently come in contact with Group-IB, one of the leading computer security company’s based in Russia. Group-IB deals with computer crime, information security breaches, and computer forensics. On the basis of Group-IB, CERT-GIB operates as the first private computer emergency response team in Russia. CERT-GIB provides the client with comprehensive support in minimizing informational risks, consisting of technical, organizational, and legal advice. On September 12th 2012, Group-IB was contacted by a company that was being slammed by packets from the attacker. Group-IB was able to obtain the attacker’s identity and location, which was forwarded to the Law Enforcement Agency (LEA) Department. 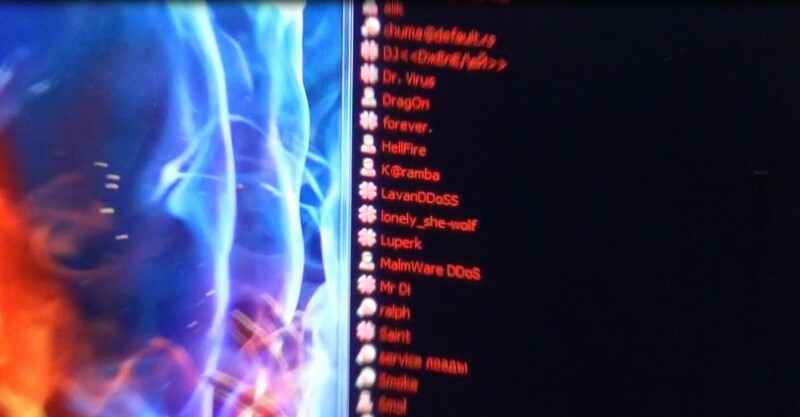 The attacker was a 24 year old Sayansk citizen which was known for his large botnet which he used as a DDoS service. The malware that was used during these attacks was a bot called “Dragon” which anyone could purchase for 900 USD. The bot master used exploit kits to backdoor hacked sites which fed their botnet. The commands to the botnet where sent via e-mail or instant messages, which can be viewed below. The attackers where charging around 100 USD to take down a live website, and the damage caused could be in the hundreds of thousands of rubles. 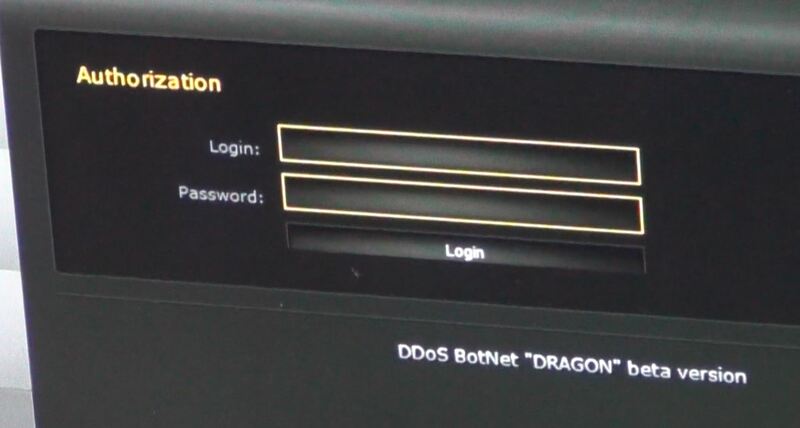 Group-IB told us that one of the “Dragon” botnet’s victims was the Russian industrial company “UralMetallCompany”. states Ilya Sachkov, CEO of Group-IB. After the arrests of the botnet masters, Group-IB discovered lots of underground contacts of different DDoS attackers and bot suppliers. the press service of the MOI for the Irkutsk region commented. The arrested bot masters are being prosecuted under Art 272 of the Criminal Code. Group-IB used technology that they had developed called “Botnets Intelligence” for monitoring the infected computers and extracted information about the C&C. Group-IB’s Head of International Projects department and CERT-GIB CTO, Andrey Komarov had commented. For now, Group-IB “Botnets Intelligence” is widely used in financial sector and telecommunications by providing the information about infected banking customers and ISPs customers worldwide.